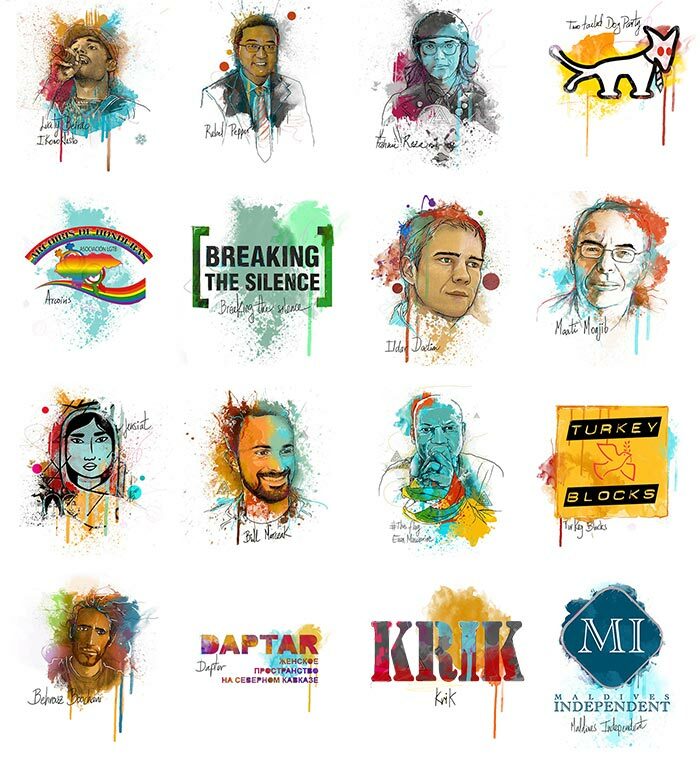 Index on Censorship calls for the dropping of all charges and immediate release of activist Evan Mawarire, who was arrested in Zimbabwe on Wednesday and accused of treason on Thursday. Police arrested Mawarire at his home on Wednesday morning as protests against soaring fuel prices entered their third day. On Thursday, the Zimbabwe Lawyers for Human Rights reported that Mawarire had been charged with subverting a constitutional government in connection with a video he issued earlier in the week urging people to stay away from work and insisting that protests remain peaceful. Mawarire was initially charged with inciting violence. Several people have been killed and hundreds arrested in the protests. Internet access has been suspended by mobile networks on government orders. 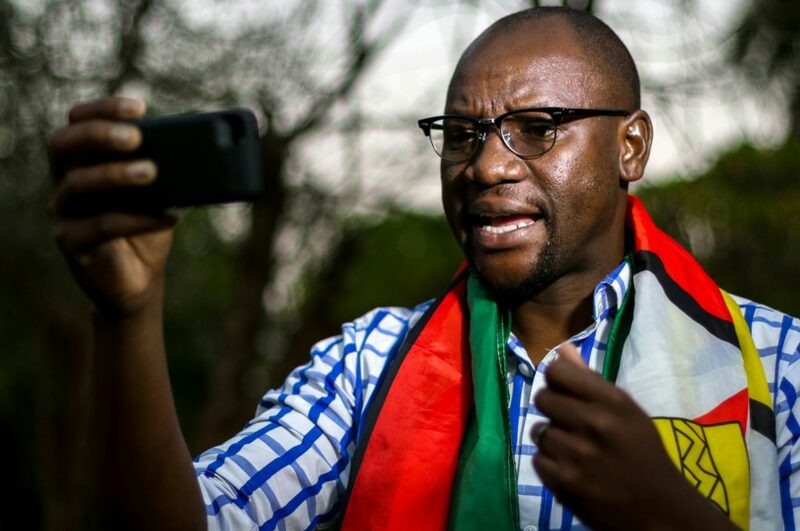 Mawarire ignited one of the most important protest movements in Zimbabwe’s recent history in 2016 when he posted a video of himself draped in the Zimbabwean flag and voiced his frustration at the state of the nation. He has since become known worldwide as a vocal and prominent critic of the government. 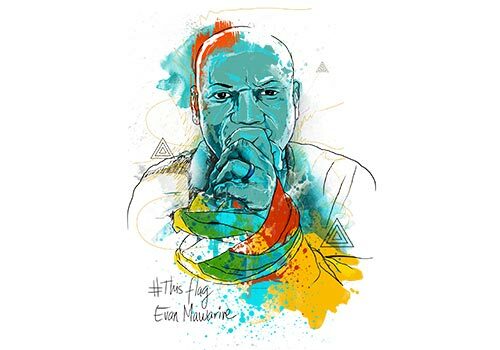 Mawarire’s #ThisFlag videos and hashtag protesting against the then president Robert Mugabe and his government went viral in 2016, sparking protests and a boycott attended by over an estimated eight million people. Mr Mugabe resigned in 2017 following a military takeover and mass demonstrations. 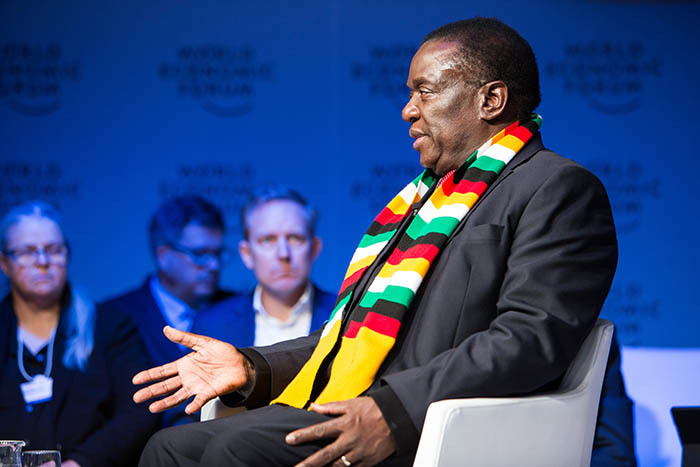 President Emmerson Mnangagwa came into power on the promise of change but he has been accused of failing to live up to his promises, with Zimbabweans suffering rocketing inflation and a decline in living standards. Mawarire was previously arrested in the aftermath of the original #ThisFlag videos, when he was charged with inciting public disorder. The prosecution then added the more severe charge of subversion on the day of his trial without notifying his legal team. During his trial, a magistrate judge ruled that it was unconstitutional for the prosecution to bring new charges in court and acquitted Mawarire of all charges.